SeaTwirl has signed a deal about selling electricity to Haugaland Kraft. Norway and a site near Haugesund are one of the main alternatives for the installation of SeaTwirl S2. SeaTwirl S2 is under development and is planned to be installed in the sea in 2020. Several possible sites are being evaluated, but near Haugesund is a site that is well suited for the installation of SeaTwirl S2. Haugaland Kraft will purchase the electricity produced if this site is chosen. 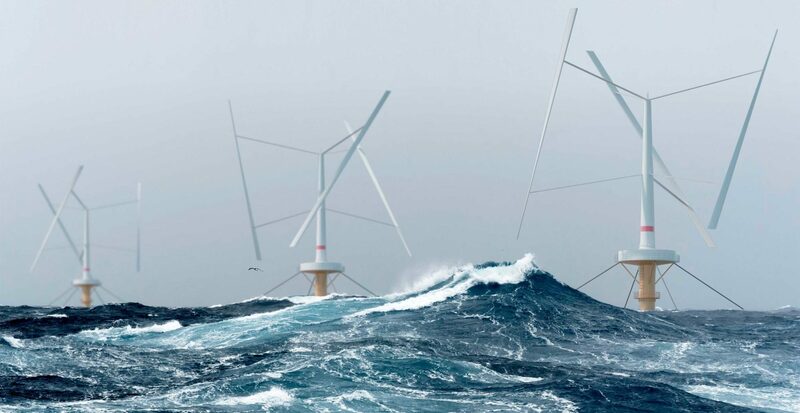 “SeaTwirl S2 is the full-scale unit with a turbine effect of 1 MW that we are developing and that we are planning to install in the sea in 2020. Through this power deal with Haugaland Kraft, we’re taken another step towards realizing that plan”, says SeaTwirl’s CEO Gabriel Strängberg.